Receiving your energy bill can be frightening. Shocking is probably a better word because shocked is exactly how most Australians feel when they open it. But there is a way out, I know – I’ve already found it. It involves solar panels, a storage battery, a German company called Sonnen and its new SonnenFlat system. In fact, I became SonnenFlat customer number one in Australia and now my electricity bill is $0. And I’m going to tell you how yours can be $0 too. 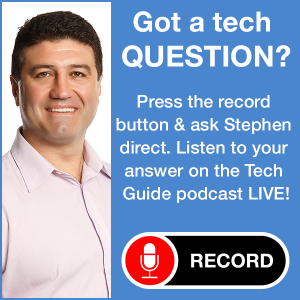 On July 1 last year I called Natural Solar, Australia’s leading solar and battery installer, to get an idea on what sort of system I could get for my home. Ironically, it was the same day electricity prices had just increased by 20 per cent. But at that same meeting, I was given another nugget of information – the introduction of a new system called SonnenFlat which was going to be announced in a few days. Naturally, as a tech journalist, I was happy to get the scoop. But I was even more interested in learning how it could reduce my electricity bills to $0. 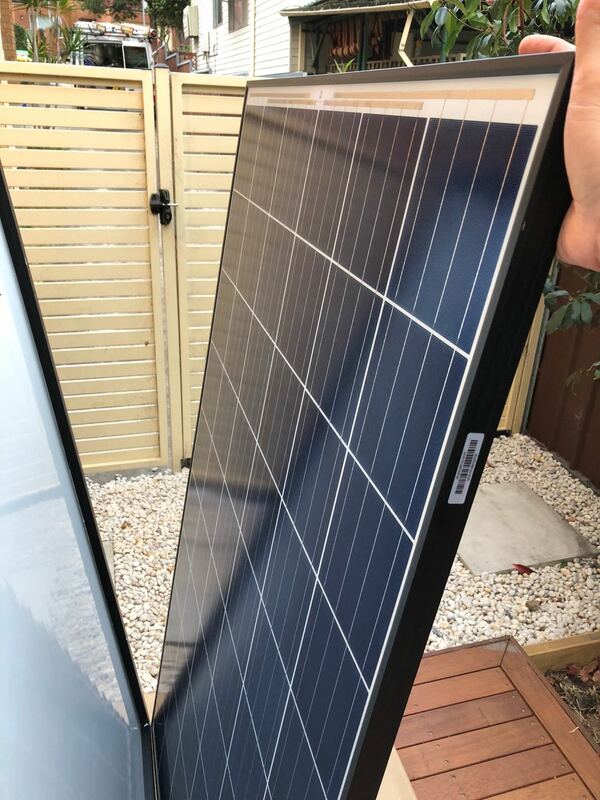 First you install solar panels and a Sonnen battery – Natural Solar went through all my electricity bills and worked out a solution that was right for me. These aren’t a “one size fits all” solution so having experts from Natural Solar to guide me was invaluable. 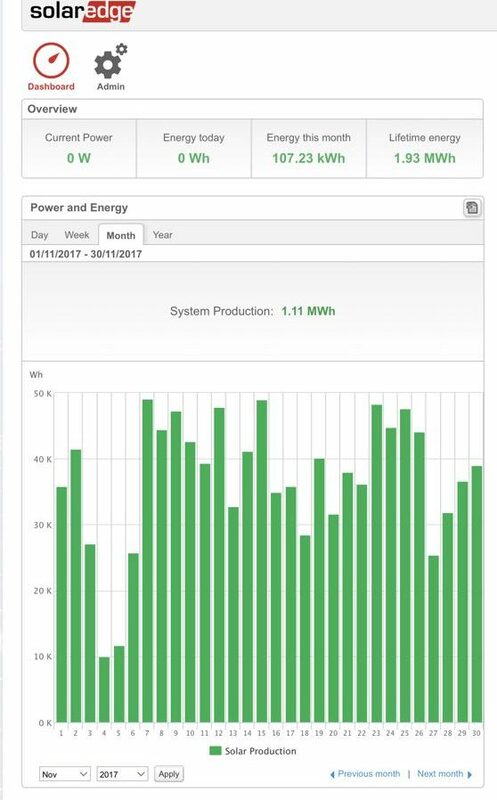 I ended up with a system that included a 7.56 solar system made up of 27 panels, coupled with a SolarEdge inverter and a 10kWh Sonnen battery. And at that point I became the first ever Australian recipient of the SonnenFlat system. The idea behind SonnenFlat is to link every Sonnen battery in Australia, including mine, so we can share and receive power when needed. Sonnen does all the work adjust your account with your electricity provider when you become their customer. 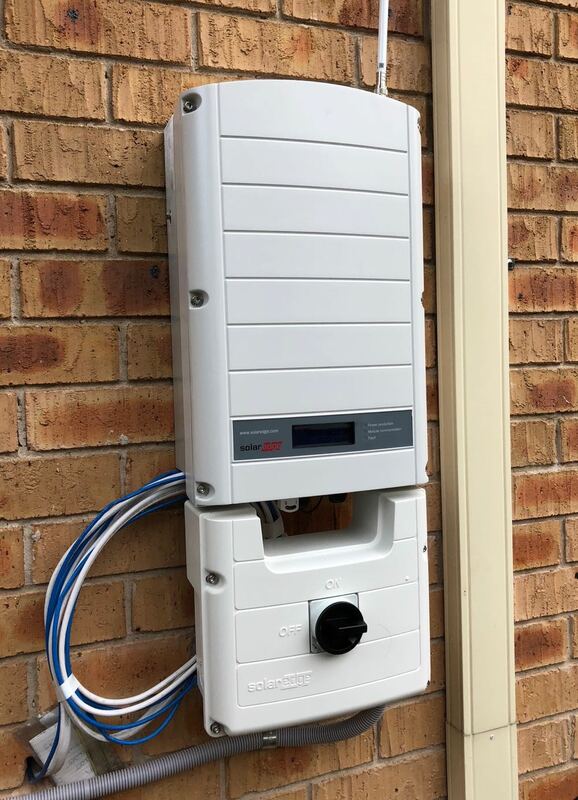 For this service, it would only cost me $40 a month (that’s less than what I pay for my mobile phone plan) to become part of the Sonnen grid with the guarantee of receiving a $0 bill from my electricity supplier. 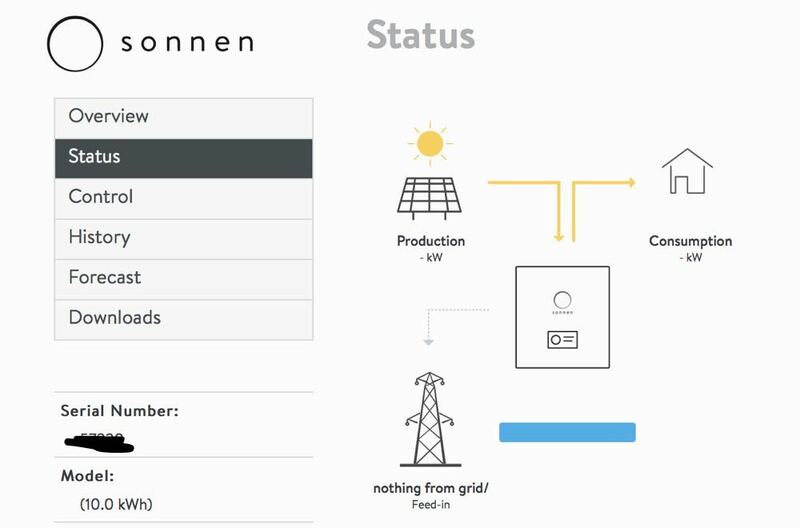 With all of Sonnen customers generating power through our panels across the country and storing it in our batteries – we will all now form part of a virtual grid which Sonnen is able to manage remotely. $40 a month was right for my place but there are also $30 and $50 plans for different sized homes. All up, my system cost me just under $19,000 to install and with the $40 per month payment I would be saving more than $2500 this year alone. I could have gone completely off the grid but I would have required a system more than twice as expensive as the one I have now. But with my current system, and my small monthly payment for SonnenFlat, I will never have an electricity bill that will shock me ever again. If you do the maths my electricity was costing me $291.54 per month. Now for just $40, Sonnen can provide an annual consumption allowance and offset every cent of my electricity prices from the traditional retailers. Yes, I did need to invest $19,000 to get to this point but that’s exactly what it is – an investment. It has added extra value to my home. $19,000 is what many people would spend on a kitchen or bathroom renovation. But unlike a new kitchen or bathroom, the Sonnen system will pay itself off in just five or six years. That return on investment is actually likely to happen faster because the price of energy today may well be twice as much in a few years. 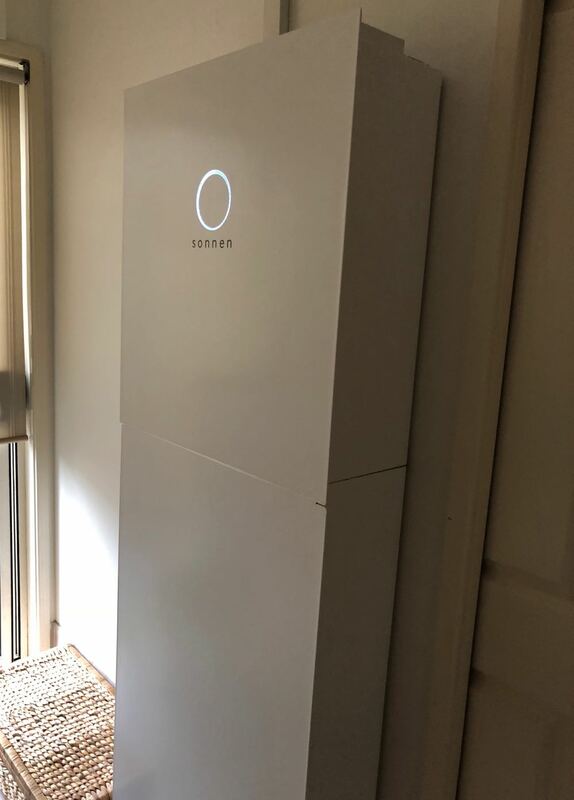 As the first ever SonnenFlat recipient, Sonnen is my new energy retailer and my reliance on the traditional grid is now zero. 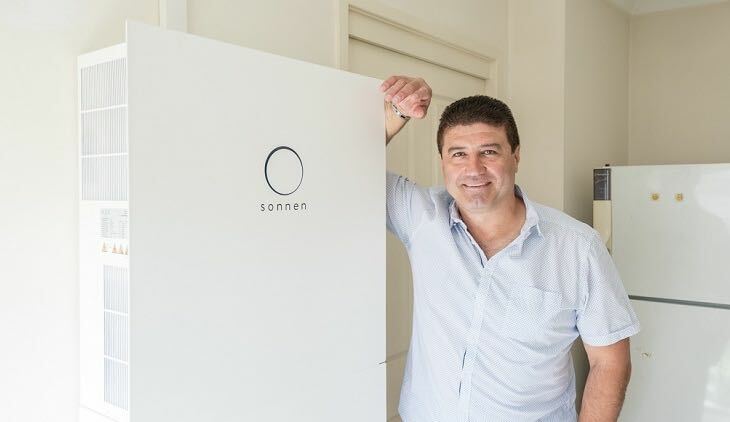 Sonnen, which makes up a quarter of the global battery market, is the utility of the future and it’s a first for Australia. 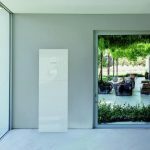 There are other battery solutions on the market but Sonnen can act as both a home battery system and my energy retailer at the same time. With the July price rise, my electricity bills were expected to be more than $3000 this year based on my usage over the past 12 months. By paying $40 a month – my annual energy costs have come down to $480 plus GST. That’s a monthly saving of $210.49, a quarterly saving of $631.47 and an annual bill reduction of $2,525.88. The Sonnen batteries are purpose-built for home storage and has a guarantee of 10,000 cycles which is the equivalent of 20 years use. So over the lifetime of the system, I will be saving more than $50,000 in energy bills. 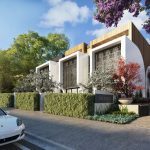 My home in the eastern suburbs of Sydney is a two-storey, four-bedroom home with three bathrooms, fully ducted air-conditioning, a dedicated high-end home theatre system with 4K projector, for TVs, two fridges a large washing machine and dryer and a home office with multiple computers and four monitors. The average household, up to $2000 of the annual budget is for power bills so it makes sense to explore alternatives that will shield families from the inevitable power price rises of the future. 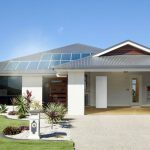 It wouldn’t surprise us to see it become mandatory for new homebuilders to include solar panels and a storage battery. 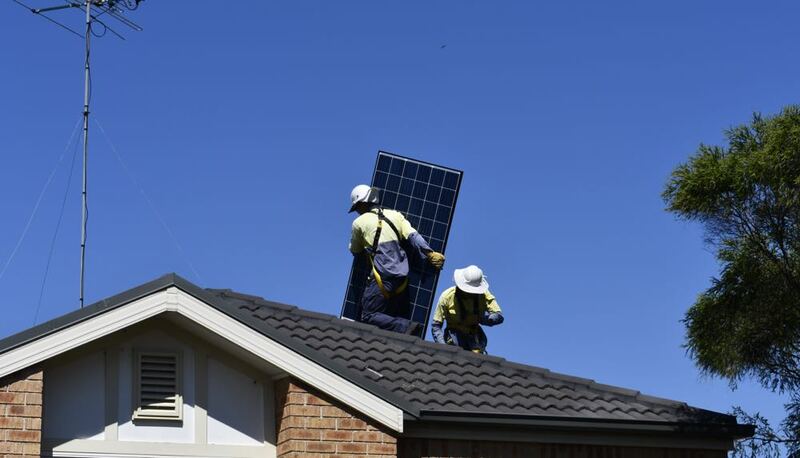 Natural Solar and its association with Sonnen has made solar a risk-free investment and given us certainty at a time when electricity prices are spiralling rapidly higher. If you want to avoid bill shock, the solution is right here.